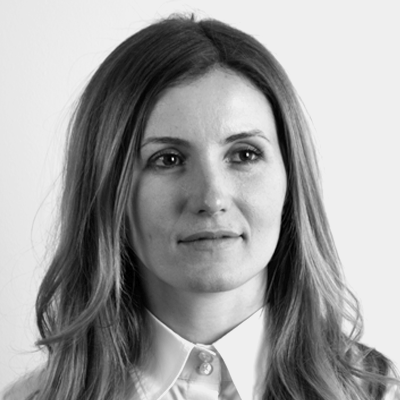 Cristina is the Director of Sales and Business Development at CoSoSys. Being among the first employees to join CoSoSys, Cristina was fundamental in the strong growth of the company. With her positive attitude, deep understanding of different markets and security challenges, alongside Roman and Michael, she created and implemented the right sales strategy and go-to-market plan. Besides managing and overseeing Sales, Cristina works closely with R&D and Product Management teams, developing the company products, as well as managing the white label OEM projects related to DLP and MDM. Her vision is to offer great solutions at affordable prices, changing the data security landscape for the better. 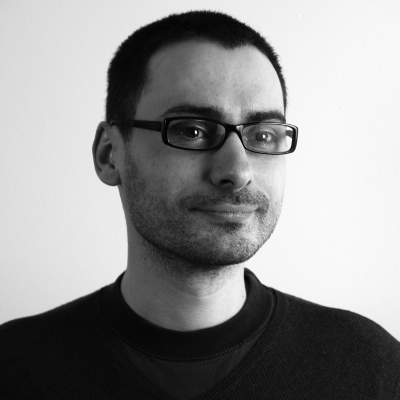 Ciprian is the Head of Products Engineering at CoSoSys. 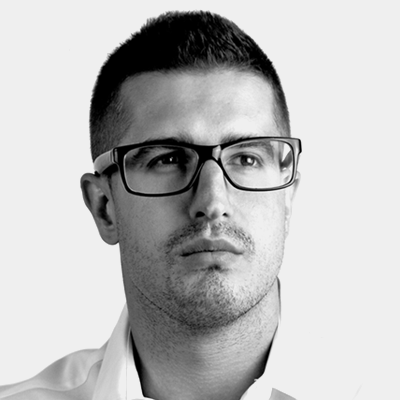 With a BSc in Computer Science from UBB Cluj-Napoca, he joined the company at an early stage and was fundamental in forming and growing the Engineering team, which he actively runs. Taking advantage of his strong leadership skills, together with Roman, Ciprian successfully implemented engineering and product management strategies for CoSoSys’ fast-paced delivery processes. He works closely with various departments, including Sales and Marketing, taking into considerations every aspect in defining the product roadmap. Ciprian’s vision is to deliver innovative and high quality products, meeting both customers’ expectations as well as keeping the R&D team fully engaged and challenged. Ovidiu is one of the first CoSoSys employees, joining this company when it was a startup. 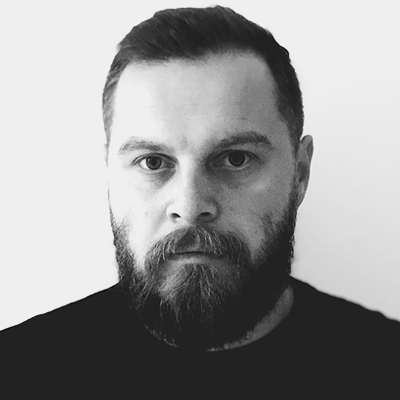 With a history of almost 12 years at CoSoSys, he has covered different aspects of software engineering, from full lifecycle of products, to applying international standards in cryptography, designing the predecessor of Endpoint Protector for USB traffic control and guiding other developers, testers and the support team. He is now Head of Engineering, managing OEM projects. 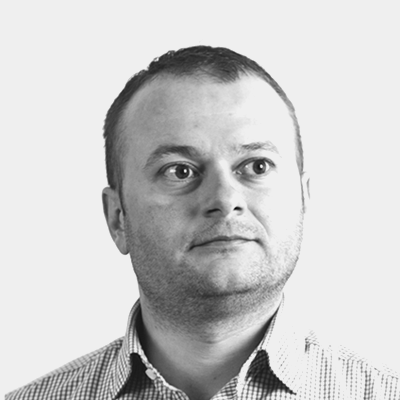 Robert is the software architect and technical lead for the Client team. 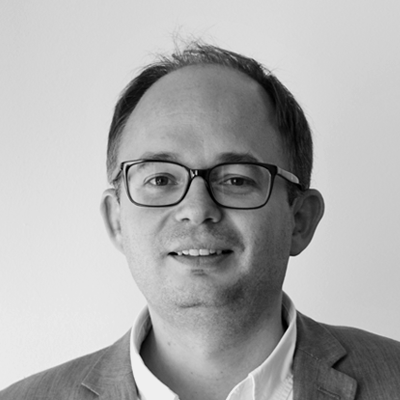 He graduated the Faculty of Automation and Computer Science from the Technical University of Cluj-Napoca and has a broad experience in several programming languages and technologies. He previously worked in software engineering at TATA Motors. In 2007 Robert decided to join a young and innovative product focused company and found his role in developing the client components for our Data Loss Prevention products. He was a pioneer in development of the client software for macOS, making the architecture and implementation of innovating features like the Content Aware Protection scanning engine. Paul is the Manager of Customer Support Services at CoSoSys. He is a graduate of the Babes-Bolyai University of Cluj-Napoca with a BS in International Business Relations, German study line. 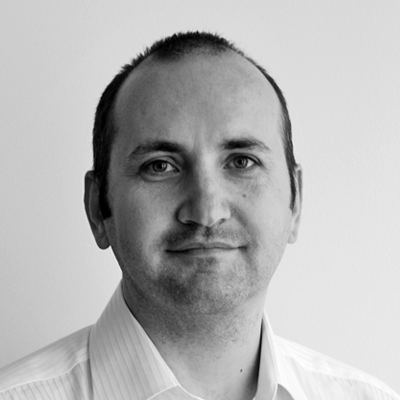 Paul joined the company in 2010 and played a fundamental part in building, training and growing the Support Team. 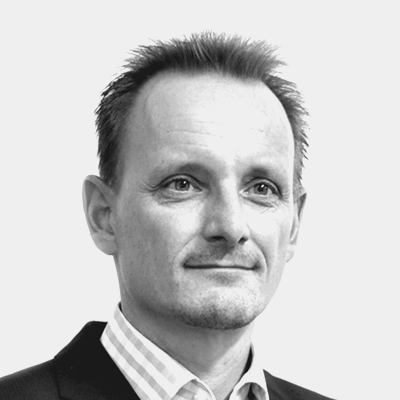 With large experience in providing customer services in the IT field, he manages our worldwide portfolio of partners and customers, continuing to build a trustworthy and reliable business relationship. His aim is to motivate and guide his entire team into providing excellent, customer-orientated solutions and services. Tony is the Manager of QA at CoSoSys. He graduated the Faculty of Automation and Computer Science from the Technical University of Cluj-Napoca and has joined the organization in 2011. His expertise includes monitoring of all QA activities, test results, leaked flaws, root cause analysis and discover areas of improvement. At the moment, Tony is leading the QA team and is responsible for managing our Data Loss Prevention products quality through the development and production workflows. Tony has strong technical and communication skills, and he is known internally as the advocate of Quality Assurance.